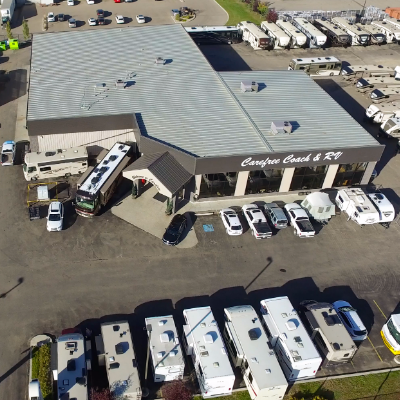 Whether you're looking for a compact travel trailer or a Class A motorhome, finding the right RV dealer is important - so we've highlighted some of the best. 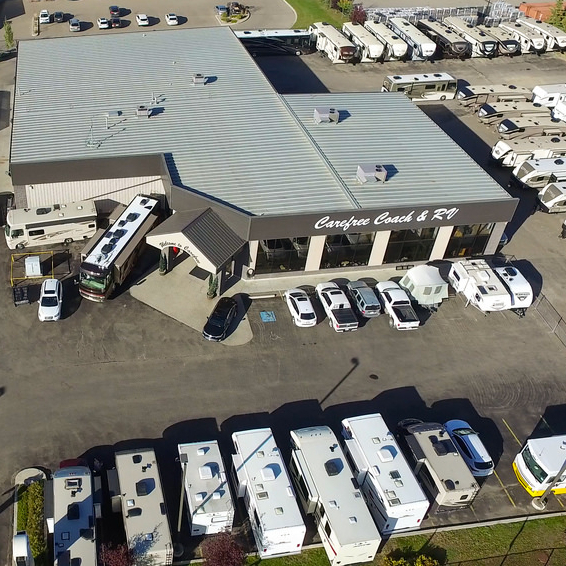 These are some of the top RV dealerships in Canada and the U.S.A., and each one offers an array of makes and models. 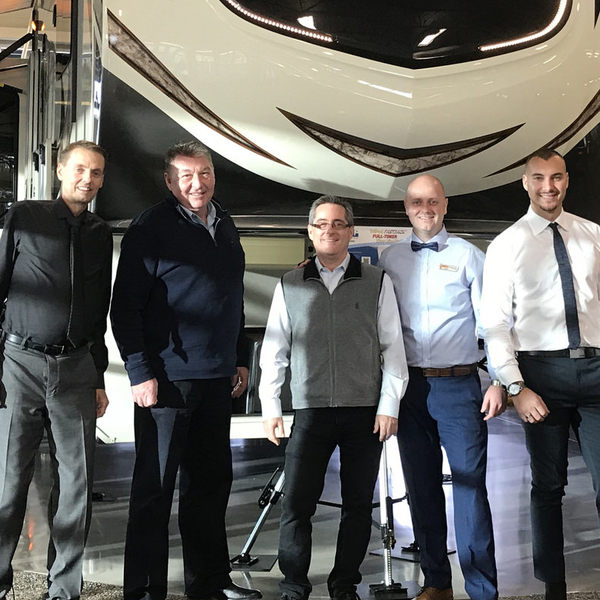 Their reputable staff members can help you determine which RV is best for your lifestyle and budget.